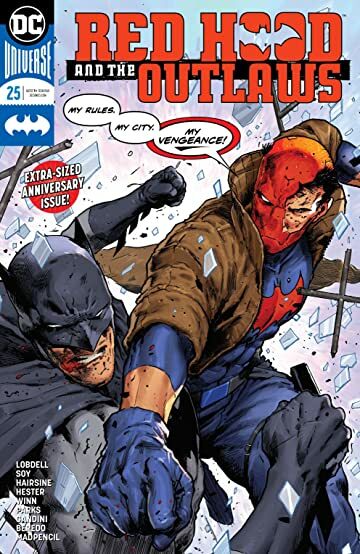 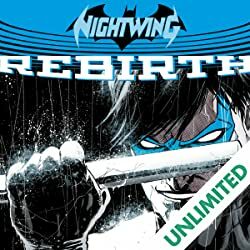 Batman versus Red Hood for the right to fight in Gotham-grab your ringside seat for the battle 25 years in the making! 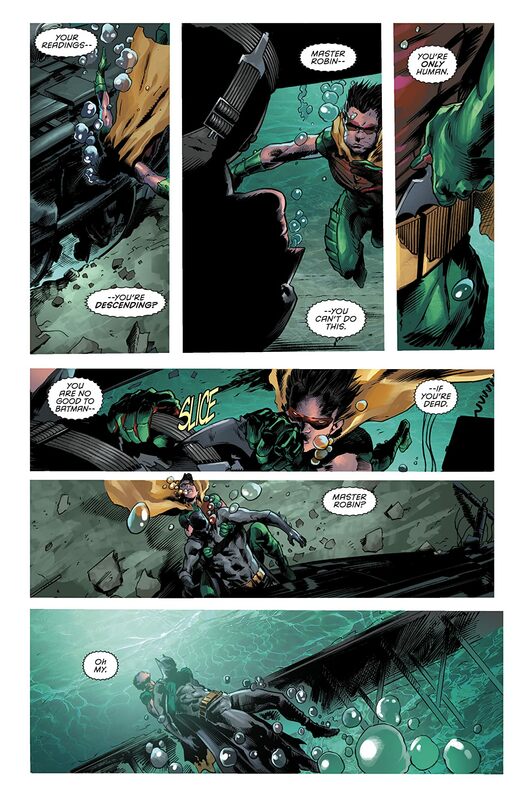 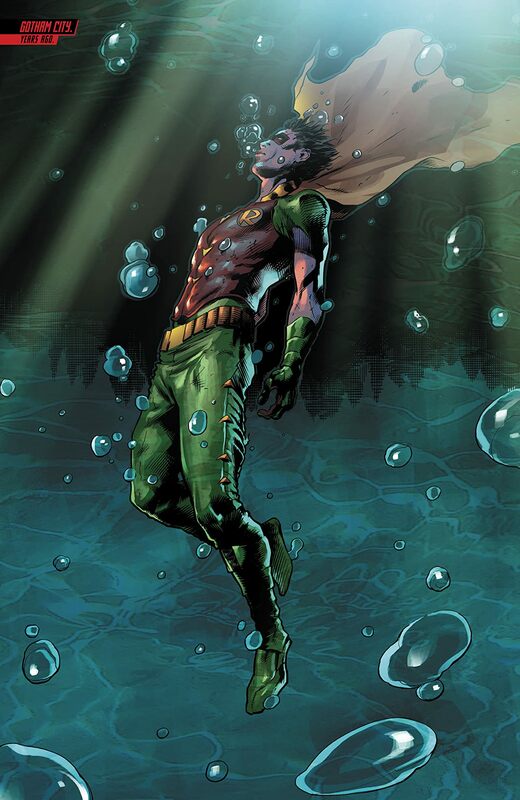 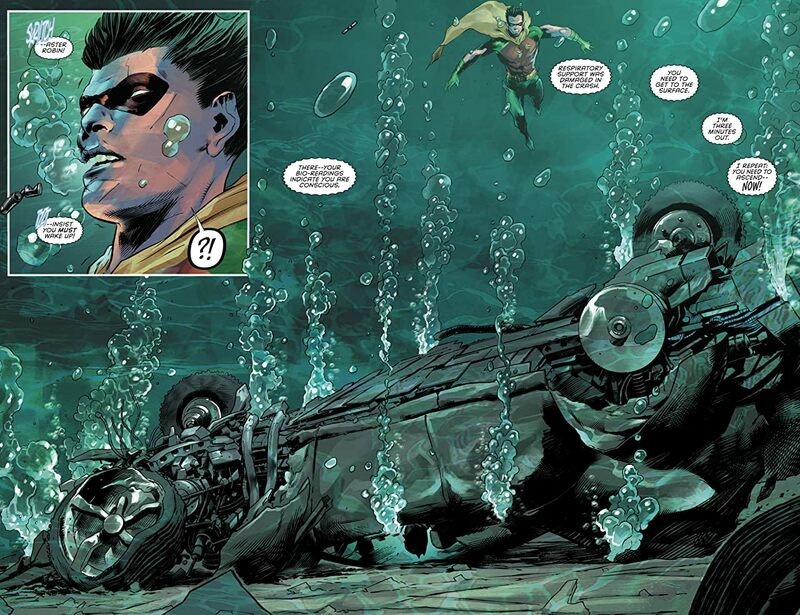 Jason Todd broke a promise to his mentor, and must now confront an angry and betrayed Batman. 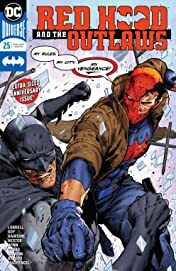 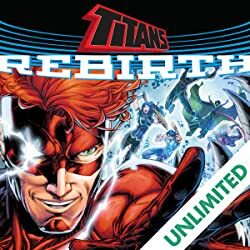 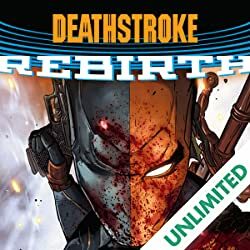 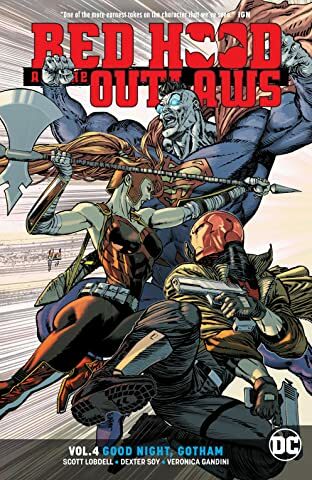 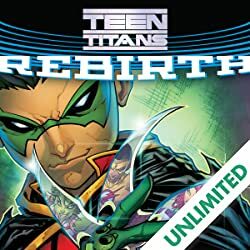 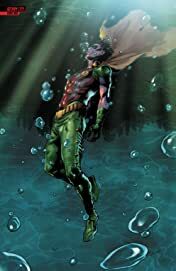 That means a good time for readers, but probably not so much for Jason: it’s likely going to take more than the Outlaws’ help in order for the Red Hood to avoid wearing an orange jumper in prison.